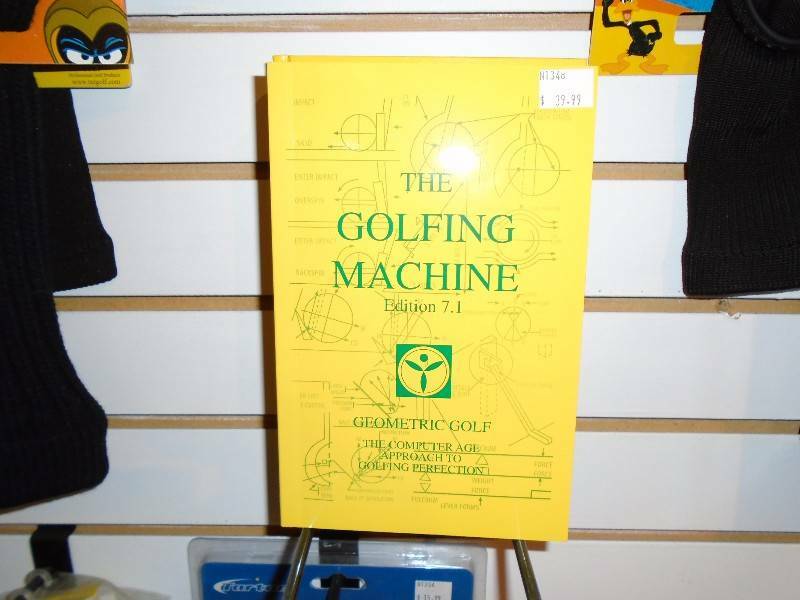 The Golfing Machine is the most complete study of the golf swing ever put on paper. I am very proud to have worked with the great Ben Doyle, the First Authorized Instructor of the system, for 15 years and to have been authorized at the Doctorate level myself by Ben. I am still only one of 40 in the world to have been Authorized at that level. 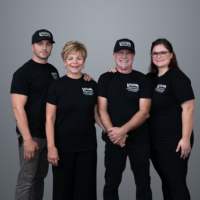 Please call me any time at 250-762-5347 and let me put my 41 years of teaching experience and the principles of The Golfing Machine to work to help you with your game.